Everyone has heard of sesame seeds. We see them on breads and with Chinese food. They taste pretty good, and if you roast them, and some people cook with highly aromatic sesame oil. Some of us older folks sang along with a jingle for McDonald's as kids about sesame seed buns for the Big Mac. But, to paraphrase the late Mitch Hedberg, what the heck is a sesame? Sesames are flowering plants that grow up to six feet tall. They produce yellow, tubular flowers somewhat like a foxglove although some are blue or purple. Sesame seems to originate along the south of Asia, Middle East, and into Africa, and often feature in cooking in those areas. When the sesame flower dries up it forms a pod which bursts when ready, spraying seeds about its local area (this is thought to be the origin of the "open sesame" line in 1001 Arabian Nights). 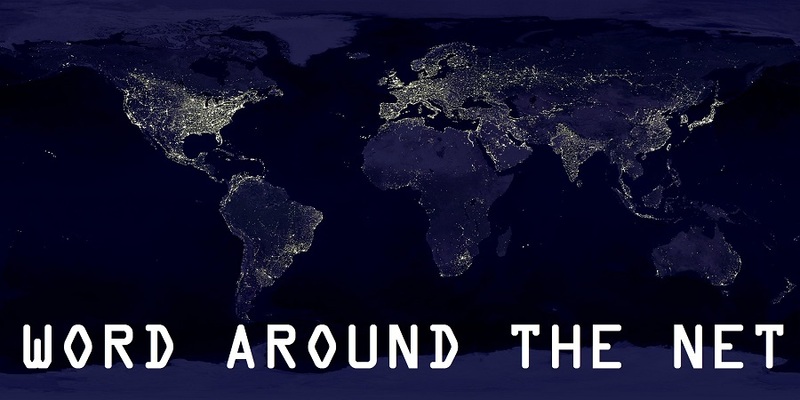 The bulk of sesame seed production is in Asia and Africa, with India, China, Myanmar, Sudan, Ethiopia, Uganda and Nigeria the primary growing nations. 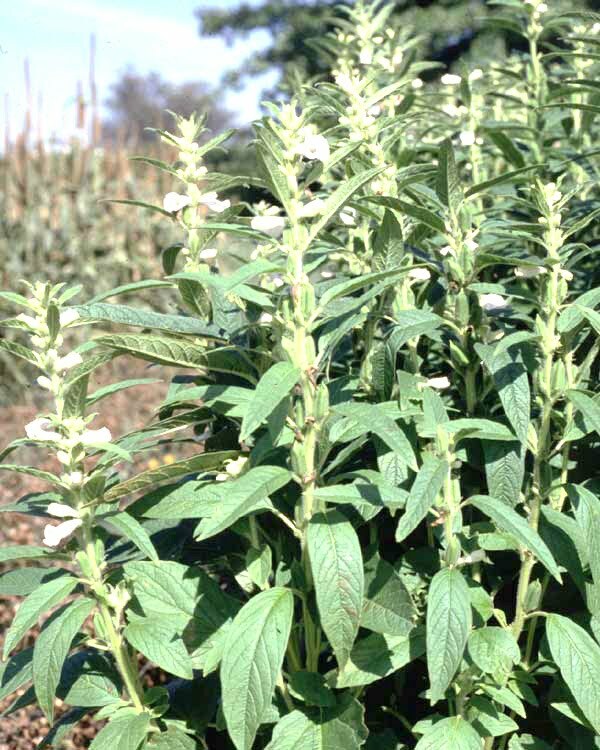 Although America has a small sesame crop in Texas, it is not a significant producer of the seeds. 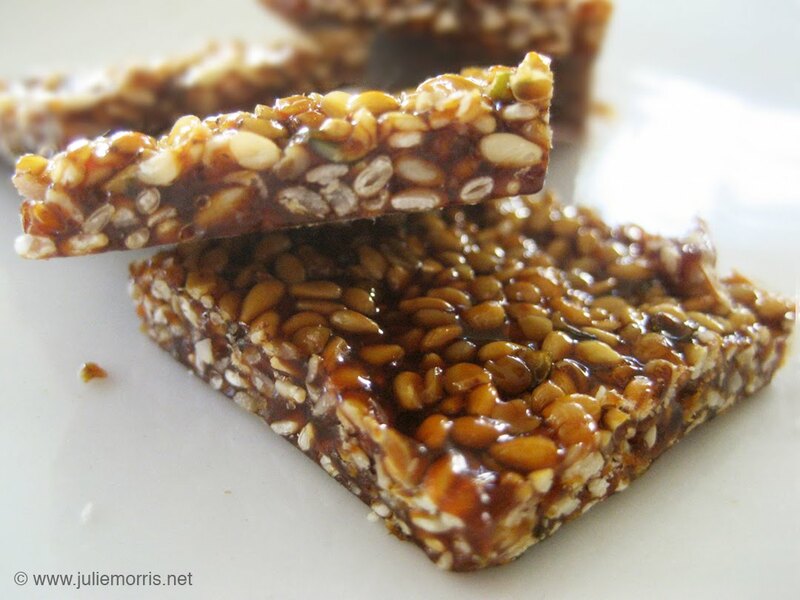 The earliest mention of sesame seeds in cooking is from Assyria over 3,000 years ago. According to Assyrian legend, when the gods met to create the world, they drank wine made from sesame seeds. In Hindu legends and beliefs, tales are told in which sesame seeds represent a symbol of immortality and the God Maha Vishnu's consort Maha Sri Devi herself representing the properties of the sesame seed, as such it is considered as the most auspicious oil next to Ghee used in Hindu rituals and prayers. 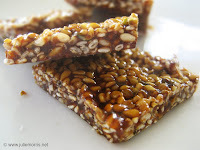 One of my favorite treats used to be those honey and sesame seed bars you can buy most anywhere. Crunchy, sweet, and roasted flavor all at once. The local Winco had them for dirt cheap in the bulk section. So next time you see the humble sesame seed you have some idea what they come from. Look, I was curious ok?